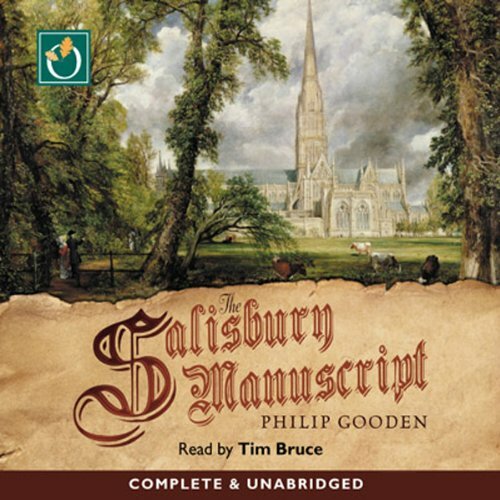 Showing results by author "Philip Gooden"
Masters of the historical mystery, authors Michael Jecks, Susanna Gregory, Bernard Knight, Ian Morson, Philip Gooden, Simon Beaufort, and C.J. 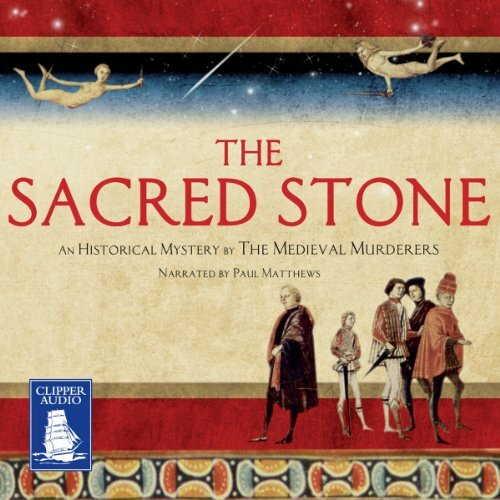 Sansom band together as The Medieval Murderers to craft this thrilling tale. In 1067 Greenland, a strange stone falls from the sky. Over the next 600 years, violence and death follow whoever possesses it, including crusading knights, a dying King Henry III, and a troupe of His Majesty King James I’s players. In the fog-shrouded autumn of 1873 a man dies violently while searching a burial chamber on the outskirts of the city of Salisbury. At the same time Tom Ansell, a young lawyer, arrives from London to receive a manuscript from one of the Cathedral Canons. Felix Slater wants the compromising memoirs of his late father to be locked away until after his own death.